Flavourful sausages, that keeps dogs excited! Give your dog a treat that is true to his or her meat-loving instincts with our sausages. These scrumptious treats are made from premium ingredients and contain plenty of delicious meat. 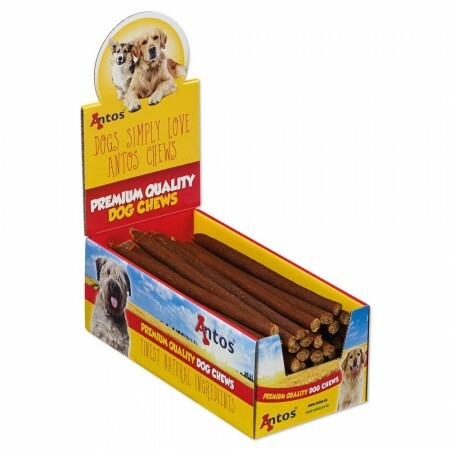 Just real ingredients with a chewy texture that dogs are sure to love. Treat your pooch to the tasty goodness of sausages. Our dog sausages are made with high levels of meat (97%) and have been air dried to make a great tasting treat that your dog will love. Sausages are a perfect treat for special occasions and are easy to break into small pieces for a great training session. Sausages Beef are healthy and tasty treats, that can be given as a treat or reward to your dog at any time. 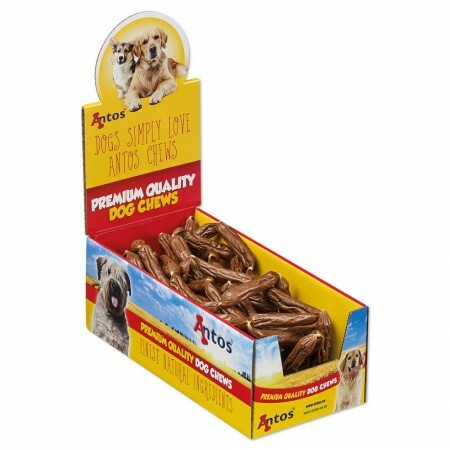 They are extremely palatable and suitable for dogs of all sizes and ages. 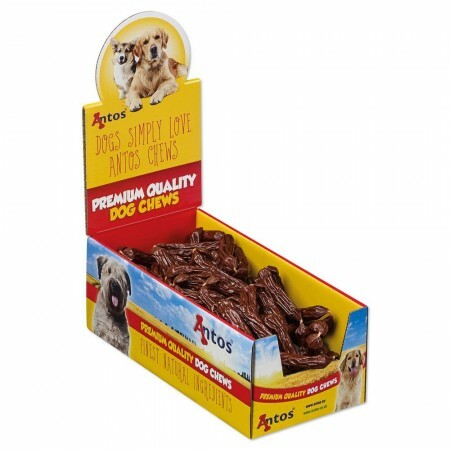 Made from carefully selected ingredients to create the perfect dog snack. The sausages are fully digestible, rich in vitamins and do not contain any additional preservatives or colourings. Supersized Sausages XL Salami are a longer lasting snack that is tasty and easily digested. These all-natural sausages are made from human grade ingredients and free from any additives. Pamper your dog with snacks that are grain-free and gluten-free and bursting in flavour.